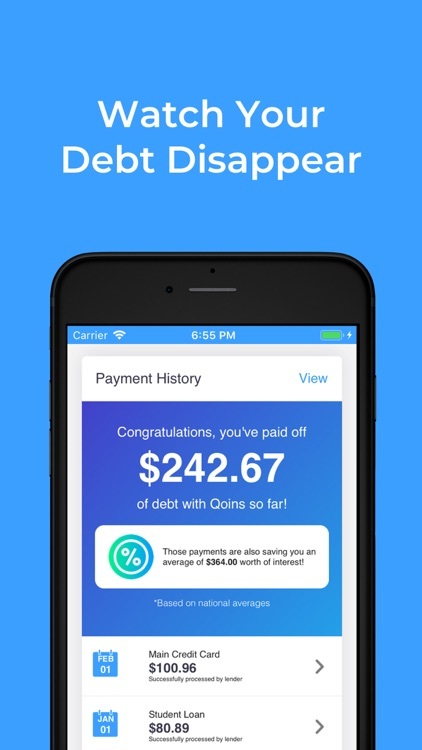 Qoins: Pay Off Debt Faster by Qoins Technologies, Inc. 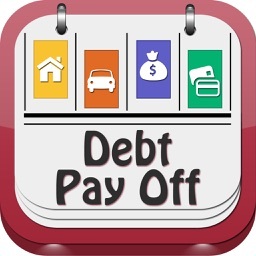 The best way to become debt free, faster than ever! 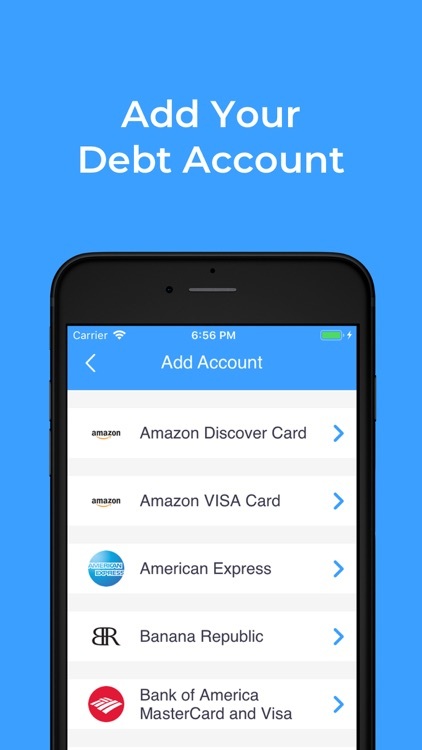 Qoins is the first financial app that makes extra monthly payments towards your debt for you! Select from round ups, smart-savings and more! 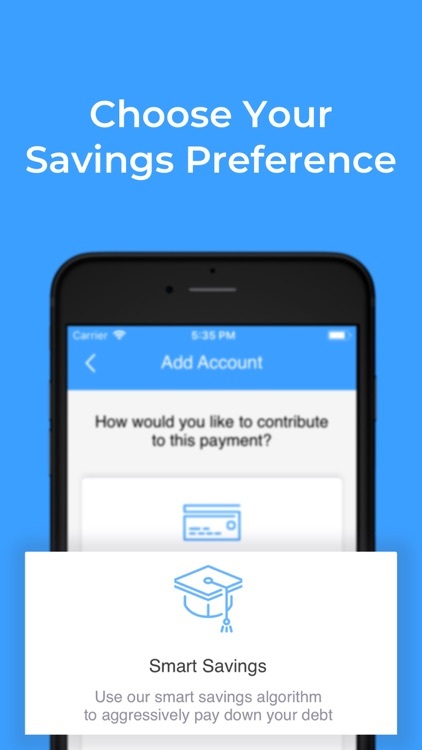 Pay off credit cards, student loans, auto loans, or mortgages using only your spare change. Many people that use our app contribute an average of an additional $60/month towards their loans, and are on track to get out of debt a minimum of TWO YEARS EARLY and save THOUSANDS OF DOLLARS ON INTEREST! 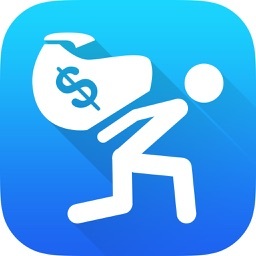 Join thousands of people who have already paid off over $4 MILLION DOLLARS worth of debt! 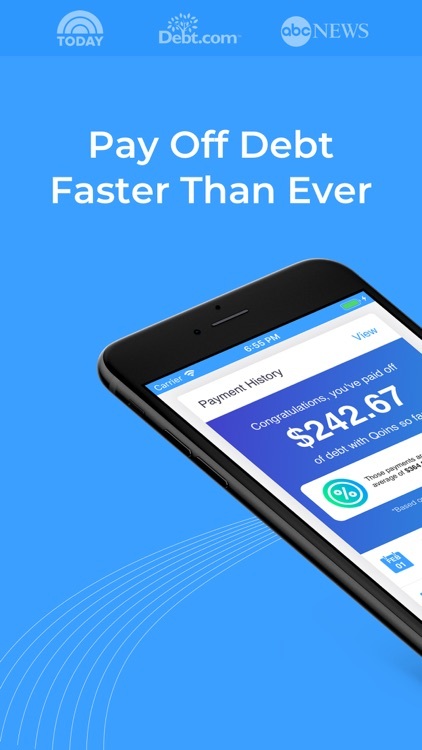 Using Qoins is easy! 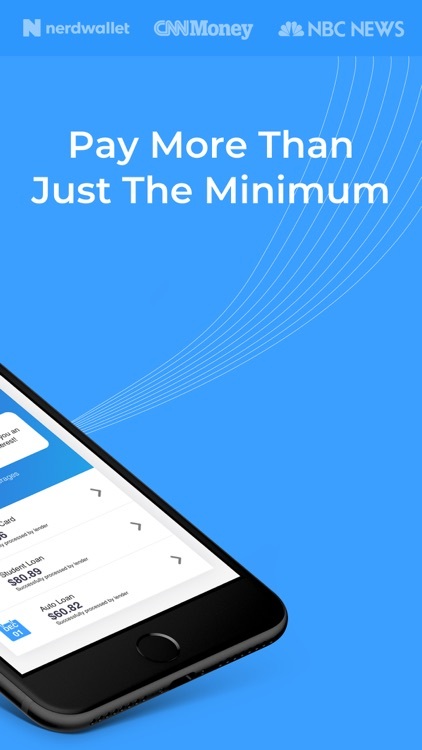 Download the app, connect your accounts and tell us who to pay, and let us take care of the rest! 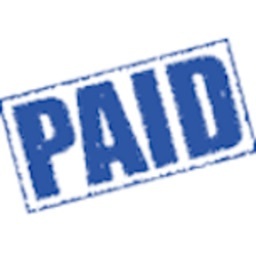 We'll send out payments according to the schedule that you've set up. 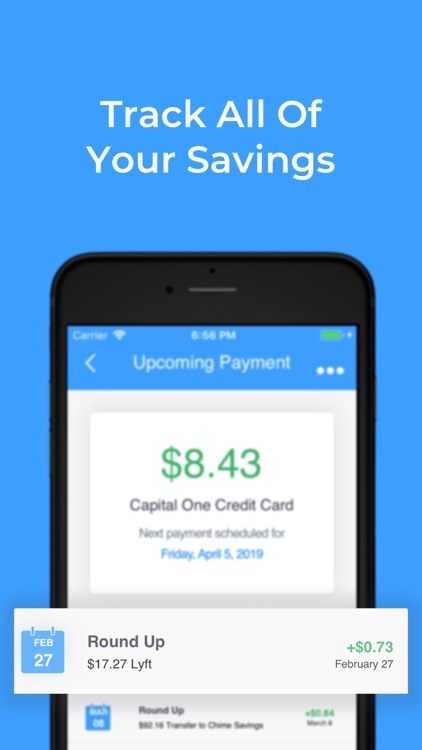 Track how much you've paid out towards your loans and see how much of a dent you've put in your debt. 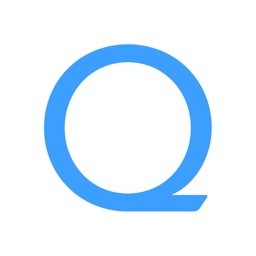 Qoins uses industry-leading bank encryption to connect with your accounts. You can rest assured that your information is safe, and that we never store your banking information. In addition, all money sent to Qoins is protected by a money-back guarantee if your lender does not accept a payment sent by us. Great news! Your first monthly payment with Qoins is always free! We want to give you a chance to try out our service first and see if you like it. Our pricing is simple. We deduct a small service fee of $1.99/monthly payment from your spare change saved at the end of the month. For example, if you save up $80 with Qoins throughout the month, we'll send out a payment for $78.01. That's less than the cost of a cup of coffee! Q: How long does it take for payments to be applied to my loan account? A: Payments can take up to 7-10 business days to arrive and be processed by your loan provider. If a payment doesn't get processed in this time frame, we can refund it back to you. Q: How many payments can I send out per month? A: There's no limit! Link as many payments as you like, and use any combination of our options to contribute towards your debt faster. Q: What do I need to use Qoins? A: All you need to use Qoins is a checking account from a U.S. bank or credit union! You also need to be 18 years of age or older. 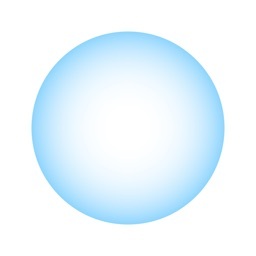 For more information, please visit https://qoins.io.